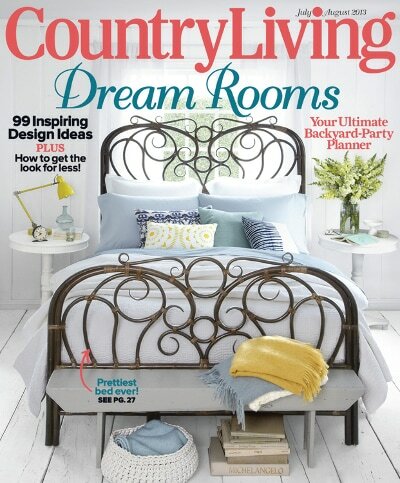 You can one again get Country Living Magazine for only $6.99 per year (reg $12 list price), but you will need a promo code to get it at this price! You can order up to 4 years at this price! Just enter coupon code THRIFTYNWMOM . 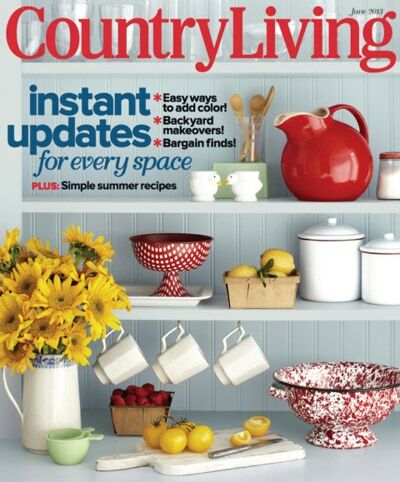 The promo code will bring the cost of the this magazine down to $6.99, thru Thursday 3/21/19 at 9pm pst. This is one of my personal favorites, and this is about what you would pay on the stands for just one magazine – but you get an entire year’s worth!